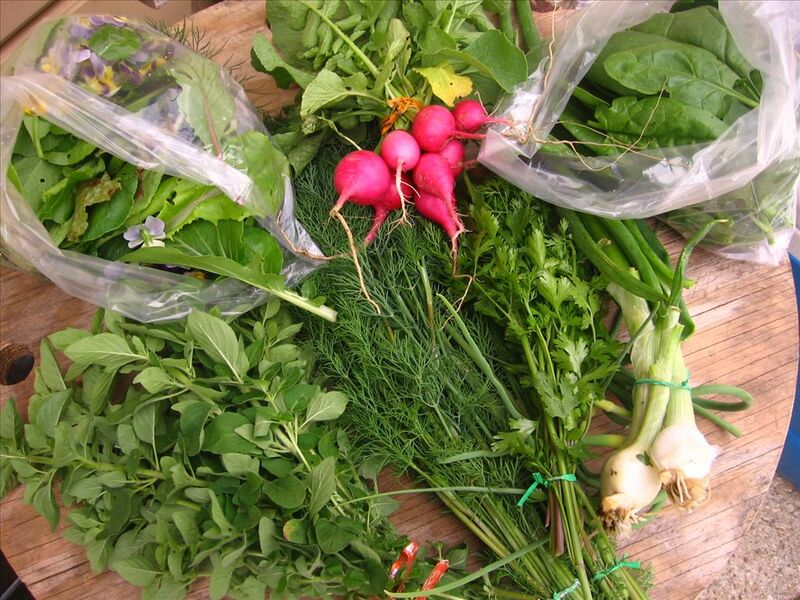 Morganic Farm has 6 Veggie shares remaining for 2013. A full veggie share is $550 and will run from now until November 1st. Summer ($340) and Fall ($240) shares are also available separately. We offer prorated shares for $125 a month for those signing up late. Pick-ups are Fridays 4pm-7pm at the farm. Please visit our website for more information.